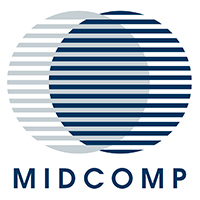 Midcomp Consumables is a specialist supplier of innovative large-format print media for Latex, UV, Dye Sublimation, Aqueous and Solvent digital printing equipment. 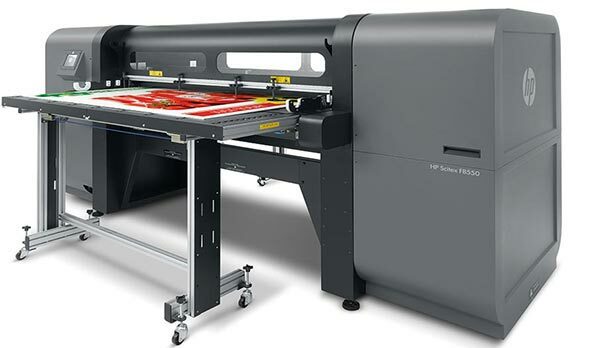 Our extensive range of substrates and consumables for print has been carefully selected to provide PSP’s with cost effective materials offering excellent print quality and wide applications versatility. 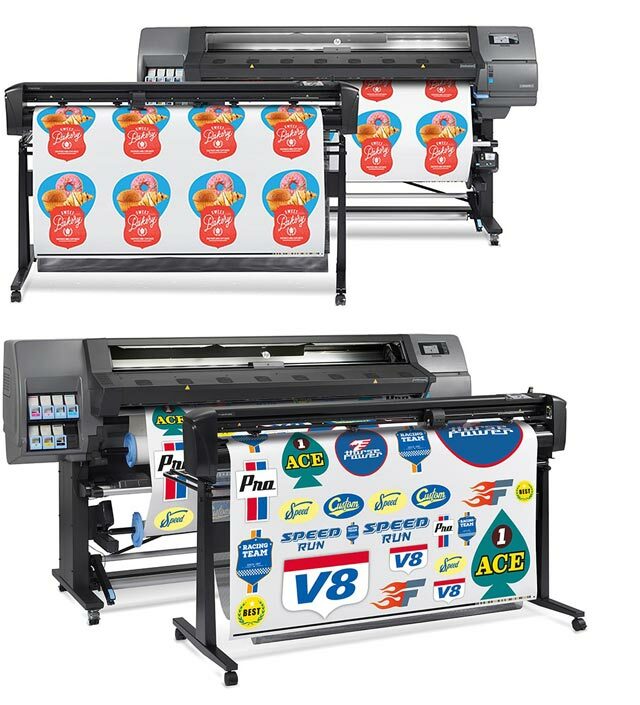 We carry a variety of wallpaper, backlit film, PVC banner material, vinyl, cast vinyls for fleet wrapping, paper, canvas, reflective vinyls as well as textiles for Latex, Solvent, UV and Dye sublimation. We are also the official distributor for the original Contravision™ Window Marking film for Southern Africa. Our product specialists are highly experienced and we pride ourselves on our exceptional service and ability to satisfy our customers’ requirements with our cutting-edge product range. 75g Dye Sublimation Transfer Paper. 1 270mm x 50m S/L/U. 1 370mm x 50m S/L/U. 1 600mm x 50m S/L/U. 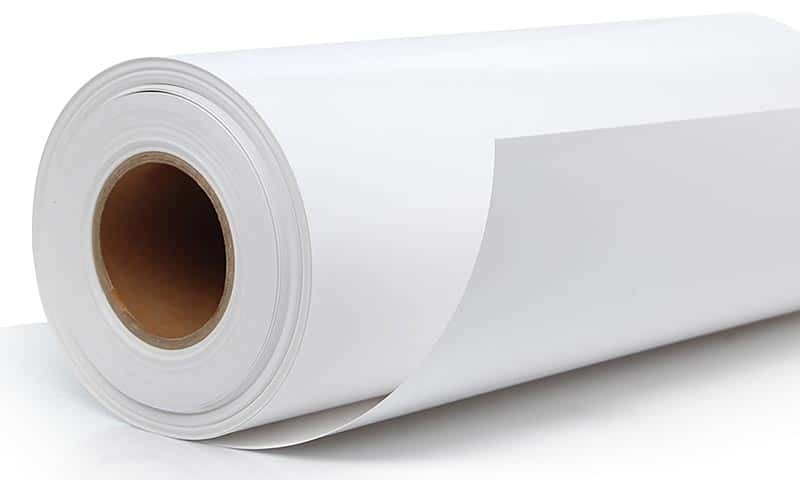 135g Premium Tear Resistant Poster Paper. 1 270mm x 30m S/L/U. 2 500mm x 100m S/L/U. 3 100mm x 100m S/L/U. 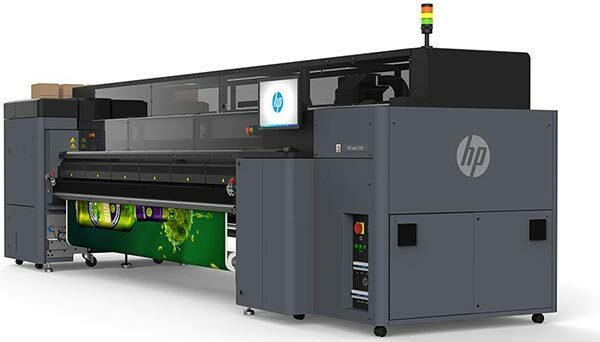 205g HP Photo Realistic Photo Paper. 3 100mm x 100m L/U. 1 370mm x 61m L/U. 1 524mm x 61m L/U. 165g HP PVC Free Wallpaper – Self Adhesive. 1 370mm x 30.5m L/U. 1 300mm x 50m L/S/U. Textured Wallpaper – Self Adhesive. 1 220mm x 50m S.
1 067mm x 50m S/L/U. 1 524mm x 50m S/L/U. Monomeric Self Adhesive Vinyl – Black Back. 1 372mm x 50m S/L/U. Polymeric Self Adhesive Vinyl – Grey Back/White Back. Clear Self Adheisve Vinyl – Gloss. Reflective Self Adhesive Vinyl – Gloss. 1 240mm x 45.7m S.
Reflective Self Adhesive Vinyl – Gloss – White. 1 220mm x 45m L/U. Reflective Self Adhesive Vinyl – Gloss – Yellow. Reflective Self Adhesive Vinyl – White – Red. 3M – Cast Vinyl – Vehicle Wraps. 1 370mm x 45.7m L/U/S. 3M – Cast Overlamination – Gloss. 3M – Cast Overlamination – Matt. 3M Envision Print Wrap Films – Vehicle Wraps. 3M Envision Gloss Overlaminate Wrap Films – Vehicle Wrap. PVC Frontlit Black Back 510g, 1000 x 1000, Matt. 1 520mm x 50m S/L/U. 2 200mm x 50m S/L/U. 2 500mm x 50m S/L/U. 3 200mm x 50m S/L/U. PVC Frontlit White Back 510g, 1000 x 1000, Matt (Double Sided). Polyester Mesh 270g without Liner. 1 370 x 50m S/L/U. 1 600 x 50m S/L/U. 2 500 x 50m S/L/U. 3 200 x 50m S/L/U. Polyester Mesh 280g with Liner. Layflat PVC Rollup Media – 510g – 1000 x 1000 – White Back. Layflat PVC Rollup Media – 510g – 1000 x 1000 – Grey Back. Scrimless PET Rollup Media – 510g – 1000 x 1000 – Grey Back. 210mic Premium Matt Backlit Film. 1 270mm x 30m L/S/U. 1 410mm x 20m S.
1 410mm x 50m S.
1 220mm x 2 440mm (White). Gloss – 3 Year Cold Lamination Film – 100mic. Matt – 3 Year Cold Lamination Film – 100mic. 150g Light Weight Flag Material (Coated). 1 500mm x 50m S/L/U. 160g Flag Material Silver Blockout (Coated). 220g White Acrylic Coating Textile – Gazebo (Coated). 260 Heavy Textile Banner Material – Non Curl (Coated). 1 370mm x 18m S/L/U. 1 524mm x 18m S/L/U. 60g Light Weight Flag Material (Uncoated). 80g Flag Material Silver Blockout (Uncoated). 1 500mm x 50m Dye/D. 1 800mm x 50m Dye/D. 1 500mm x 100m Dye/D. 1 800mm x 100m Dye/D. 200g Base Fabric – Medium Weight (Uncoated). 2 500mm x 50m Dye/D. 3 200mm x 50m Dye/D. 240g Gazebo Textile – Clear (Coated). 240g Gazebo Textile – White (Coated). 260g Grey Blockout Textile (Coated). White on Black Polymeric Perforated Window Film – Greyliner. 1 370mm x 10m S/L/U. Clear Polymeric Perforated Window Film – Greyliner. Translucent White Polymeric Perforated Window Film – Greyliner. Optically Clear polymeric PVC Overlaminating Film. White on Black Monomeric Perforated Window Film – Greyliner. 1 370mm x 25m S.
1 370mm x 10m S.
White on Black Short-Term perforated Window Film – White additional Liner.